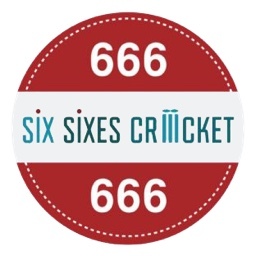 There are plenty of fund managers who would claim to know a thing or two about cricket bats and balls - and now that knowledge can be put to the test. Street Talk understands David Warner's new batmaker, Spartan Sports, is lining up for an initial public offering in coming months, which would be a first for cricket equipment makers in Australia or offshore. Sources said the IPO plans were revealed to a handful of fundies and high net worth investors in the past fortnight, who heard the pitch straight from Spartan management's mouths. Spartan's maiden offering was a $3 million pre-IPO funding round, structured by way of convertible notes. The notes would convert into ordinary equity at a discount, should the company make its way to the ASX-boards as planned. It is understood Spartan has already ruled off the pre-IPO raising, and will use the funds to buy wood for Warner and co's next crop of bats, buy stock for sale in Australian and offshore stores, and set up operations in the UK. Cricket was at the heart of the pitch. Spartan moved into cricket in 2011, and quickly signed then Australian captain Michael Clarke to a bat deal to claim its slice of Australia's national game. It makes bats, pads and gloves, is moving into cricket balls, and markets itself by signing "ambassadors" like Warner, Chris Gayle, Sachin Tendulkar and MS Dhoni. The company's roots, though, trace back to 1953 as a specialist manufacturer of inflatable ball products - footballs, soccer balls, netballs and the like. 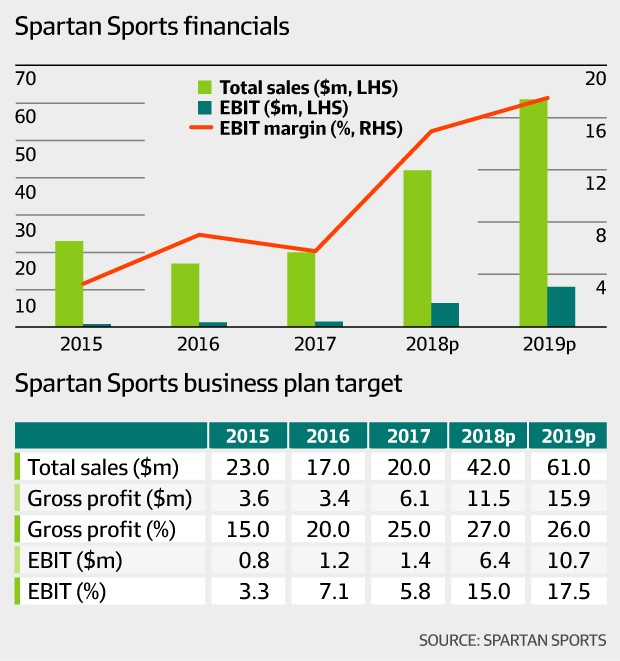 It is now owned by a bunch of private investors, including Kunal Sharma who founded Spartan Sports in NSW in 1998. Should Spartan make it to IPO as planned, there's expected to be plenty of interest in its site tours. It's easy to imagine fundies heading to the Sydney Cricket Ground or Melbourne Cricket Ground nets to try out Warner or Gayle's latest bat. Figures double in the first projected year for a bat maker that has struggled previously. The Warner effect predicted to be so decisive hmmm. This will require a level of transparency that Spartan aren't used to. It will also show how little cash there is as a sticker up brand. Do Spartan even have the levels of corporate governance to carry this off. Or as Peter Jones would say: I'm out. Isn't Spartan the brand that doesn't pay its sponsored players? How are they able to achieve such "gross profit" numbers? Wouldn't surprise me if they're a little short on cash, with a promise of a future IPO to bring investors in now. Personally, I'd be happy if they just paid their players and walked off into the sunset . Can't imagine any player using Any sponsor if they are not paid as agreed. What a joke of a company! How many bats are sold each year? How many people have seen a Spartan being used at club level? One the lads at our club had one of the Matt Prior ones a few years back but it broke after less than a season. Including an obviously fake one one of our "slower" players bought off eBay, I can count on one hand the number I've seen being used. Page created in 0.525 seconds with 43 queries.